So as we all might have seen on the news there has been some serious dangers with these hoverboards due to some manufacturers/brands wanting to cheat their way though and cut their costs only to earn a few bucks more. Not only have this set the whole hoverboard business in jeopardy it has been a danger to people and homes. At the moment of writing 7 cases of hoverboard fires have been reported and we felt that it was time to write a few lines about keeping you and your hoverboard safe from battery explosions, fires and overheating. 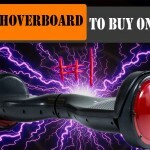 One of the most important things you can do before buying a hoverboard is make sure you’ve gone through the points pointed out in our hoverboard buying guide. Following is basic information about lithium-ion batteries, why they may fail and what you can do to use and charge your hoverboard safely. Why does a lithium-ion battery fail? There are several reason why a lithium-ion battery may fail. Some might not know this but Iphone batteries have exploded also due to misuse and damage. Temperature shifting, if the temperature is either extremely hot or cold the battery’s chargeability can be damaged. (Always have the hoverboard inside in “normal” temperature to before you start to charge it). 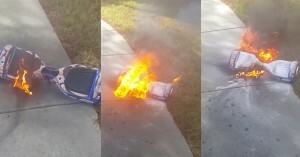 Over-charging the battery, If you overcharge your hoverboards battery it might explode, erupt, overheat or even catch fire. Damage on impact, If your hoverboards battery is damaged or punctured the battery could overheat, catch fire or explode during a recharge. Carefully read through and follow the manual that comes with your board. If the battery starts to swell up, get overheated or starts to smoke dismount or remove the charger immediately. Avoid charging the battery for longer than recommended and try not to leave a charging battery unattended. Use the correct power adaptor for your device. 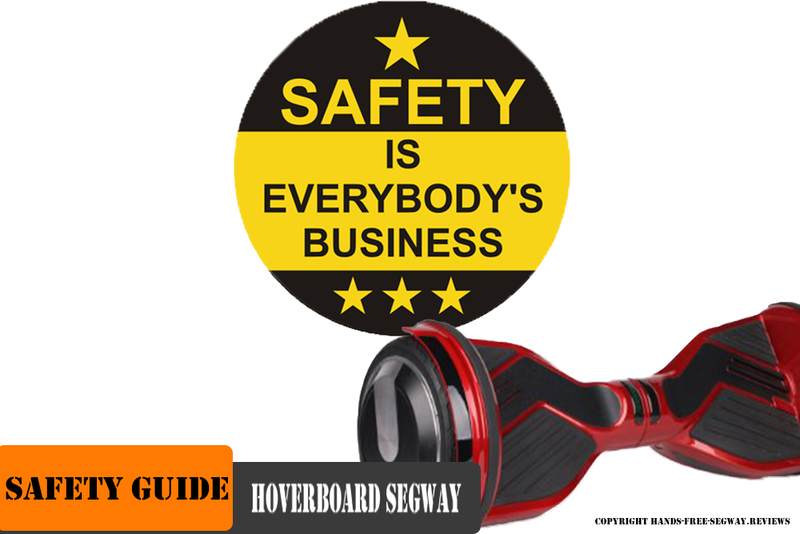 Avoid putting your hoverboard(or its battery) in extremely hot/cold places, direct sunlight or under heavy materials. Do not dissemble a battery or parts of the battery. Hopefully this was helpful to you and if you feel like helping others understand the dangers of not properly maintaining their hoverboard share/like/pin this information using the buttons above! There is always a big craze around these sorts of things during the Cyber Monday and Black Friday so make sure you’re up to date with all the new safety regulations.